Our team at Prime Media spends a lot of time and experience overseeing day to day requirements of client business. Our principals are dedicated to the supervision of explanatory services to achieve the most productive for our clients and entertain our client by providing the best services of digital media in Pakistan and social media marketing. At Prime, we believe account service is the primary component that ensures effective communications with our clients. Therefore, having a strong relationship is critical to producing work that is not only creative but also effective. Our principals are dedicated to the supervision of explanatory services to achieve the most productive for our clients. We believe that our success lies in our client success. So our team at Prime Media spends a lot of time and experience overseeing day to day requirements of client business. To work with client requirements in order to make his business regeneration according to market and technologies trends encompassed our day to day supervision and custody. We try to help them understand the process of change and the skills needed for facilitating change. 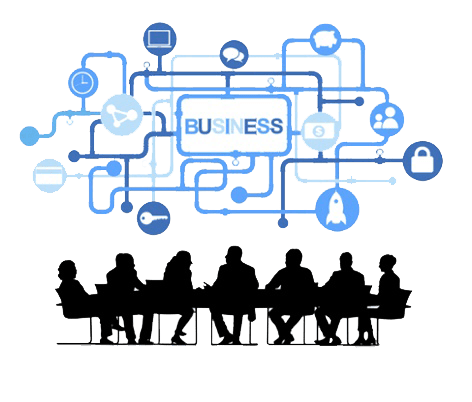 To enhance your business and maximize your profitability from your business, we also perform strategic reviews of business and design plans which can help businesses become more efficient, through the use of proven global technologies. Prime Media provides low-cost solutions where our client has only to enter his data and drive his service from his personal control panel. We have been working towards finding ways with which we can do best for our client. We deem into instilling our belief with our working potential. We invest our talent and perspective in providing unique and exceptional services to our clients with an uncompromising guaranty of quality work and placement. Prime media supports its clients until the filled and targeted position is obtained in the market.